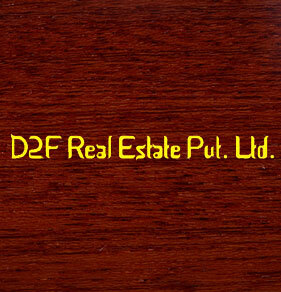 D2F Group is a leading real estate company in India. Their vision is to be one of the premier builders of innovative real estate developments and ensure complete customer satisfaction along the way. Their mission is to bring technologically complex designs and construction methods into the real estate industry in India in order to build world-class structures and provide both commercial and residential projects to a range of consumers in India. One of their most notable residential project is Sita Residency. Sita Residency is soundly constructed according to international standard architectural principles and is known for its extensive list of ultra-modern features and luxurious amenities. A completely comfortable lifestyle is guaranteed at any of these beautiful homes built by D2F Group. Led by a team of consummate professionals and experts, D2F Group has created a reliable name for itself in the real estate industry in India and continues to reach new heights of excellence and innovation.